Are you passionate about rock climbing? Would you like to live a great experience in Asturias? This magnificent adventure takes place in Sotres, a parish of the Asturian council of Cabrales in Nacional Picos de Europa National Park, completely surrounded by beautiful mountains. It is divided into 10 parishes, which have great heritage of Romanesque and Renaissance remains. These monuments are extremely beautiful to see and to include in the itinerary of your holidays. In addition, there are popular festivals in the area almost every month of the year, which will make you spend a totally different day, full of culture, tradition and surrounded by friends or family. Cabrales is also well known for its famous homemade cheese that is made in the same municipality. You can taste it anywhere you go in this beautiful town. An exquisite pleasure for your palate. 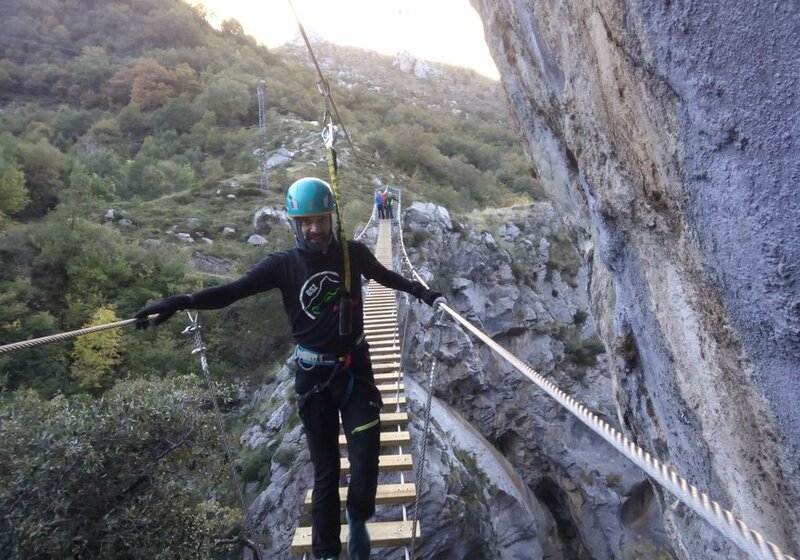 The activity that we offer consists of a stunning climb of the Naranjo de Bulnes also called Picu Urriellu, in which you will be accompanied by one of our guides qualified and specialized in climbing. 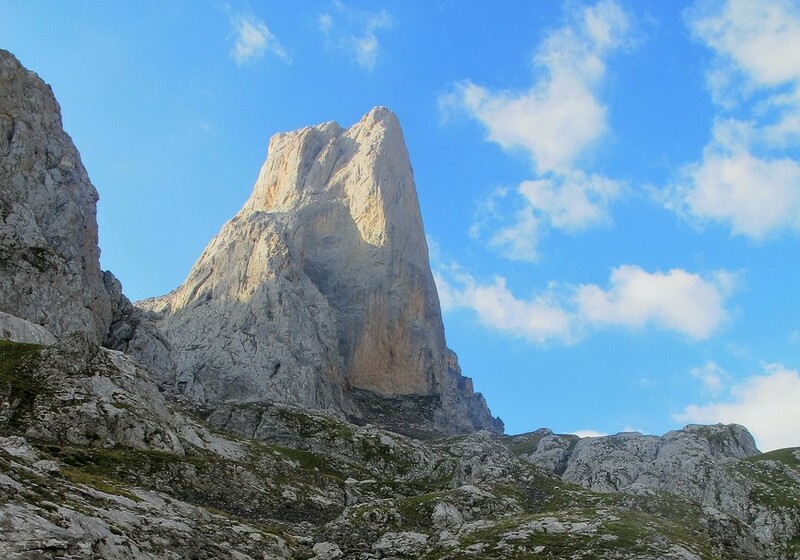 There are several exciting routes to ascend to Naranjo de Bulnes. Depending on the experience of the participants and the level they have, you can choose between one route or the other, for example its east or north side, or the southern side being the easiest to climb. 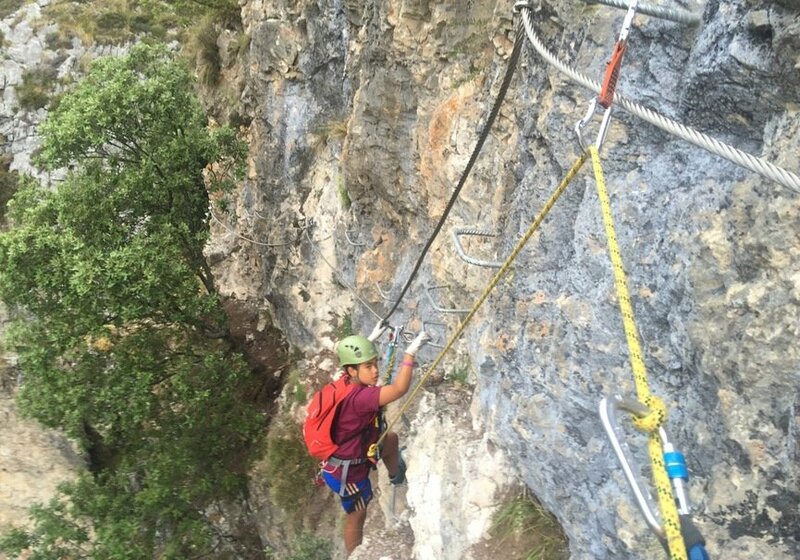 Once at the top you will descend rappelling down the south side, regardless of which side you climbed. 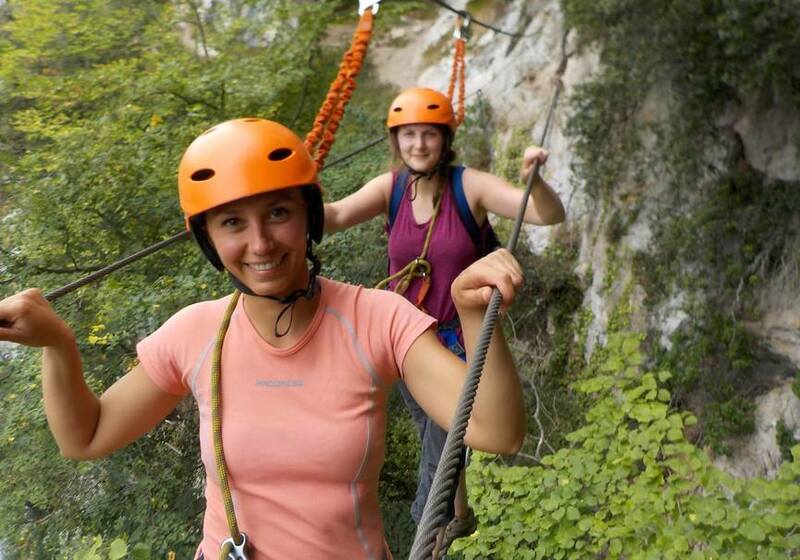 The descent will be very fun and will make the whole experience unforgettable for everyone. The approximate duration of the activity will be about 2 days. 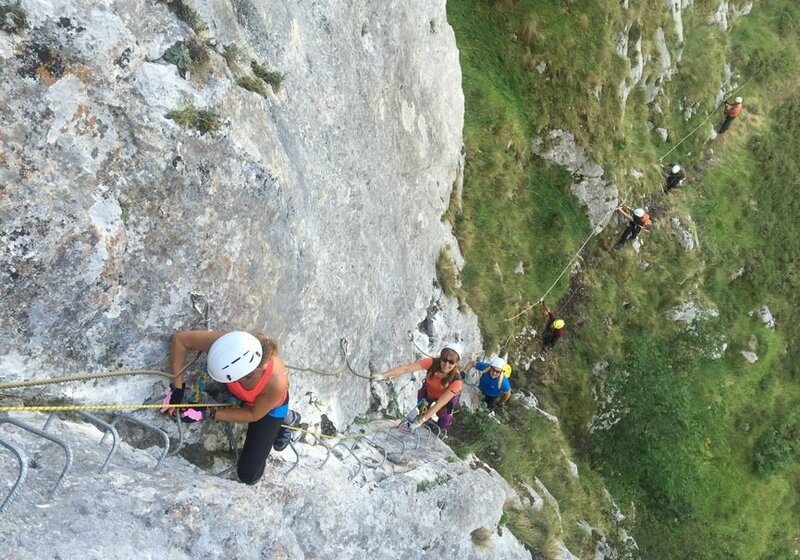 A great adventure filled with the Asturian culture and traditions, while practicing climbing. Go ahead and enjoy the rugged mountains of Asturias. After this time, Asier Perez Guía de Montaña y Barrancos has established that you have up to 5 days before the activity to cancel and get a refund.